Rania Stephan is an artist and filmmaker whose short films, videos and documentaries offer a personal perspective on political events. 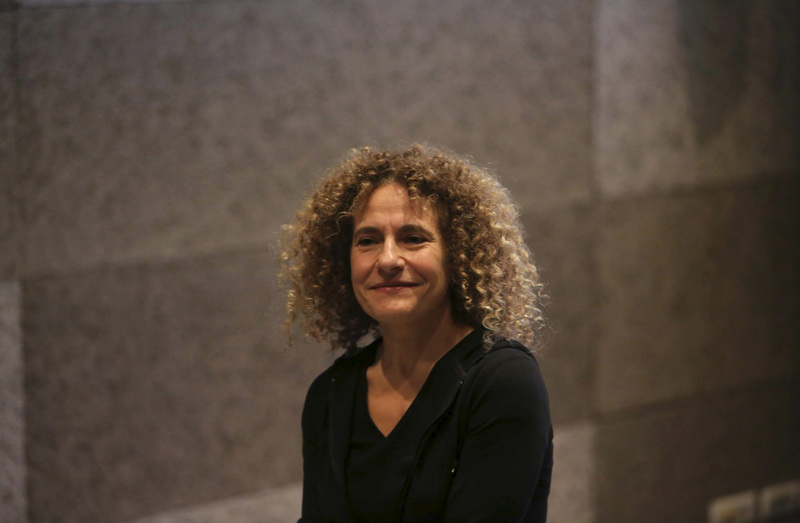 Rania Stephan is an artist and filmmaker whose short films, videos and documentaries offer a personal perspective on political events. Anchoring her work in the turbulent reality of her home country of Lebanon as well as archival material, she intertwines poetics and raw images in which chance encounters are captured with compassion and humour. Her film Memories of a Private Eye (2015), commissioned by Sharjah Art Foundation, premiered at Berlinale Forum Expanded. Her first feature film, The Three Disappearances of Soad Hosni (2011), received the Sharjah Biennial Prize, Renaud Victor Prize at FIDMarseille International Film Festival and Best Filmmaker Award at the Doha Tribeca Film Festival. Other works include DAMAGE, for Gaza ‘The land of Sad Oranges’ (2009), Smoke on the water: 7 X El Hermel (2007), Lebanon/War (2006), Wastelands (2005), Kimo the Taxi (2003), Arrest at Manara (2003), train-trains (Where’s the Track?) (1999), Baal & Death (1997), Attempt at Jealousy (1995) and Tribe (1993). Stephan received degrees in cinema studies from La Trobe University, Melbourne and University of Paris 8. She was born in 1960 in Beirut, where she continues to live and work. 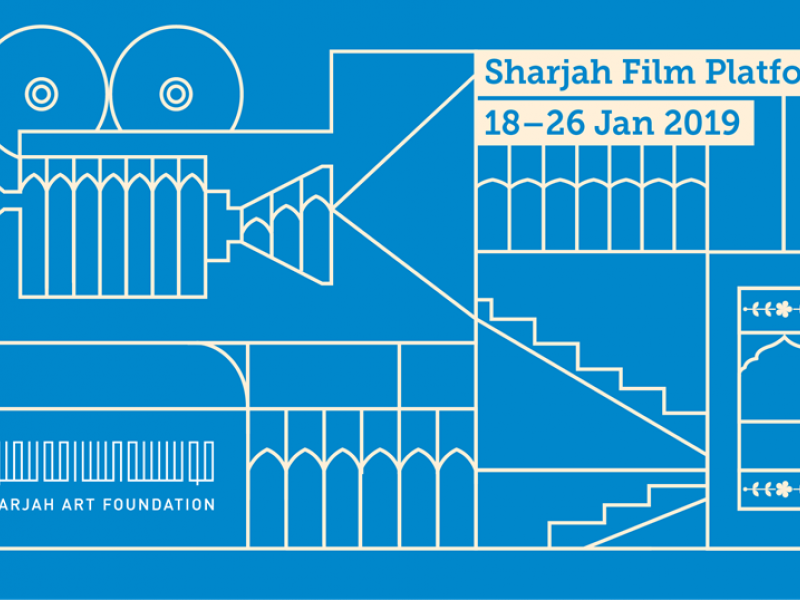 Sharjah Film Platform (SFP), an annual programme organised by Sharjah Art Foundation, supports film production in the United Arab Emirates and the region and provides a critical platform for both established and aspiring filmmakers.